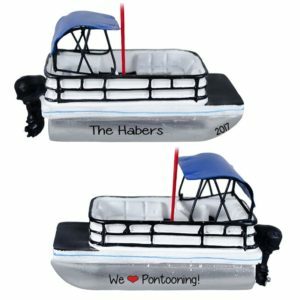 Commemorate adventures and vacations while Boating and Sailing! 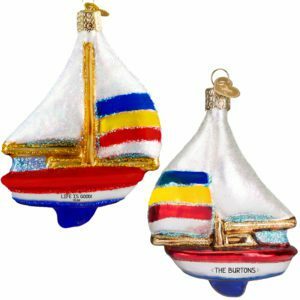 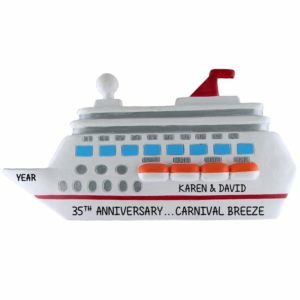 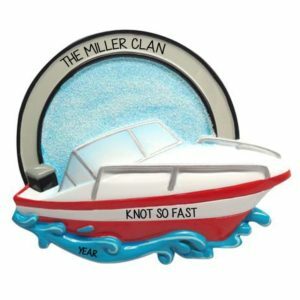 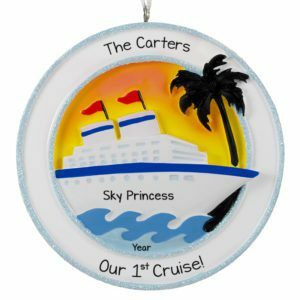 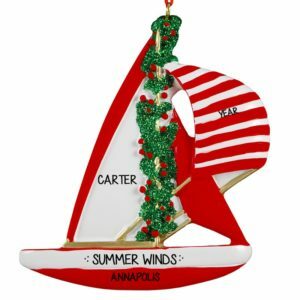 Whether you have just bought your first sailboat, learned to kayak, or enjoyed a getaway as a family, Personalized Ornaments For You has the perfect Christmas ornament to commemorate your fun and exciting experience. 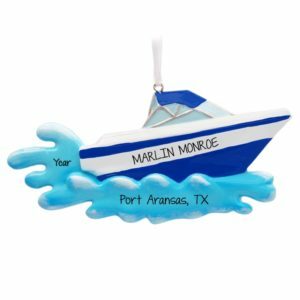 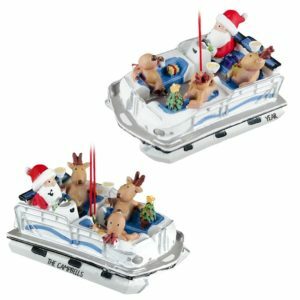 We have a huge assortment of ornaments for you to choose from including kayaks, rowboats, canoes, sail boats, speed boats and many more. All ornaments can be hand personalized with such sentiments as the boat’s name, family name, year, and any other personal message. 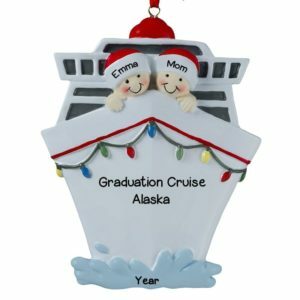 Whether you are celebrating a special family vacation, a fun summer at camp, or a trip with friends we have the perfect ornament. We can help you create that unique, one-of-a-kind gift that will be cherished and hung on the tree for years to come. 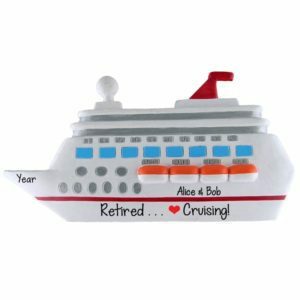 So set a course of “Smooth Sailing” this holiday by choosing the perfect stocking suffers and gift tie-ons!